I’ve already written about an American painter Alex Gross who included brands and logos on several of his paintings. 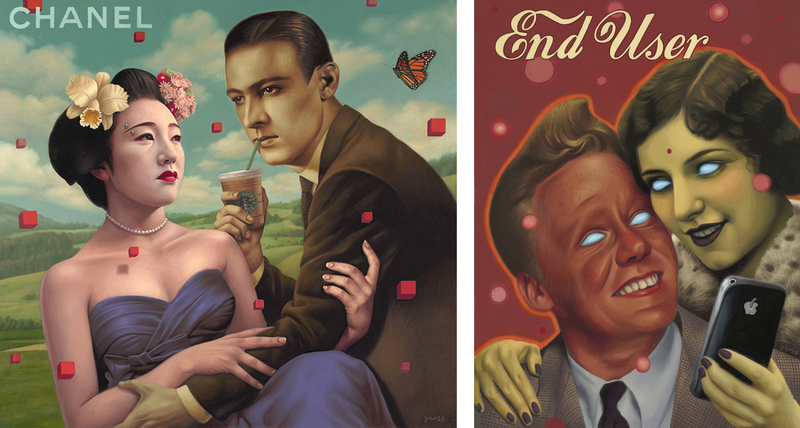 Alex Gross is an author in the Pop Surrealism movement. As I stated in the blog post Brands on paintings Gross once admitted that he’s influenced by the world around him and by advertising imagery, because it’s inescapable in the world around us. 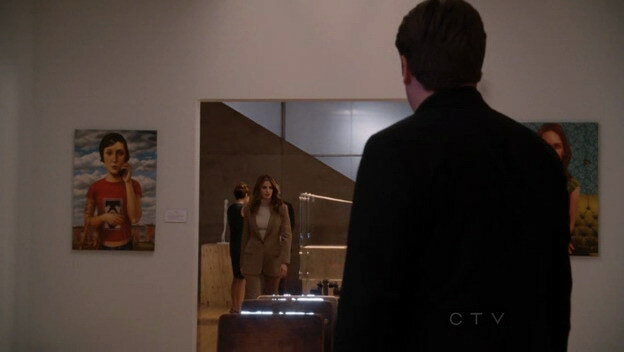 On Monday, October 17th, Gross’ work was featured on ABC’s hit TV show Castle. The episode ‘Eye of the Beholder’ took place in a museum, which had several rooms full of Gross’ paintings. His works were clearly seen, but they haven’t mentioned his name. Castle is an American comedy-drama that follows Nathan Fillion as Richard Castle, a famous mystery novelist who has writer’s block. He used his connections and is now shadowing NYPD detective Kate Beckett, played by Stana Katic. 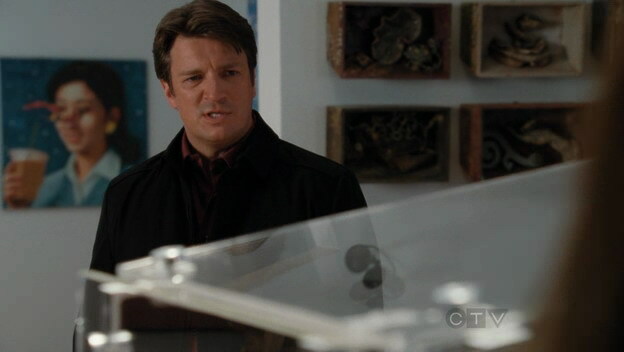 Gross’ paintings from the 5th episode of the season 4 weren’t the first time that the artist appeared in Castle. 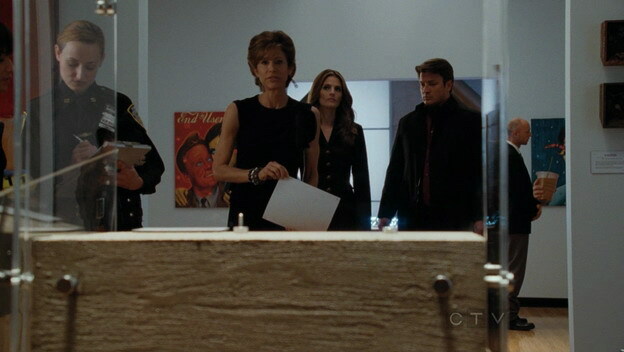 Detective Beckett’s apartment was redecorated for the current season and now includes a floor-to-ceiling painting by Alex Gross. cannot put into words how much i love alex gross’ work. i aim to have one of his works in my house one day!